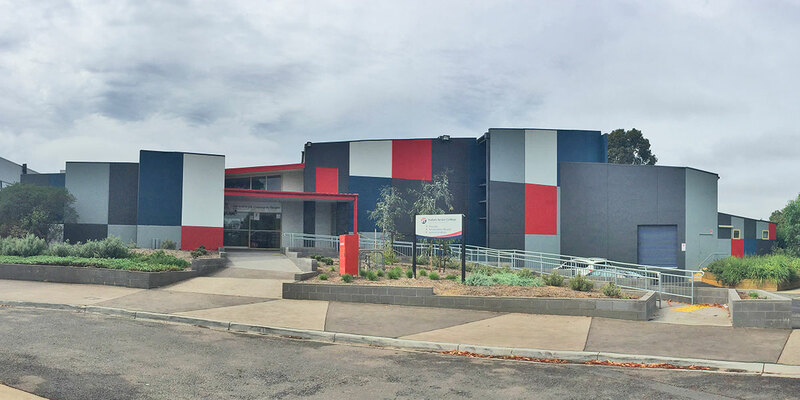 The Hallam Senior College has a state of the art theatre that can seat up to 230 people and is available to hire for for community theatre, dance, calisthenics concerts & much more. Seating Capacity: 157 Fixed tiered seating with up to 80 additional seating on floor area. Dressing Room 1: 4.3m x 5.5m – shower and toilet facilities. Dressing Room 2: 4.4m x 10.45m – shower and toilet facilities. Control room: Contains lighting and sound desks for hirers use. Loading dock: At side of stage area. All enquiries and bookings for the theatre can be directed to: Sandra Goding on 9703 1266.